YTS torrents is now a go-to site for every movie lovers, but it kept getting offline for periods of time. Therefore, in this article, we are going to share some of the best YTS Torrents alternatives which you can visit when the official site is down. Well, if we look around, we will find that the government is trying really hard to stop people from visiting a torrent site. But, it doesn’t matter how hard they try, they can’t simply restrict torrent users from visiting torrenting sites. In fact, most of the popular torrent sites like KickAss Torrents, ExtraTorrent, Torrentz, has been shut down by the authority. However, there are still lots of torrent sites available on the web. Popular torrent sites like The Pirate Bay, 1337x, YTS, etc are now the king in the torrenting section. Here in this article, we are going to talk about the YTS torrent. YTS Torrent is one of the best and famous torrent sites that’s still alive. Now that majority of the torrent websites has been shut down leaving users with less choice. Users only visit popular ones. YTS has gained lots of users after the massive torrent ban streak and the platform now receives millions of visitors every day. So, with that much traffic, its quite normal for a site to go offline. YTS torrents is now a go-to site for every movie lovers, but it kept getting offline for periods of time. Therefore, in this article, we are going to share some of the best YTS Torrents alternatives which you can visit when the official site is down. 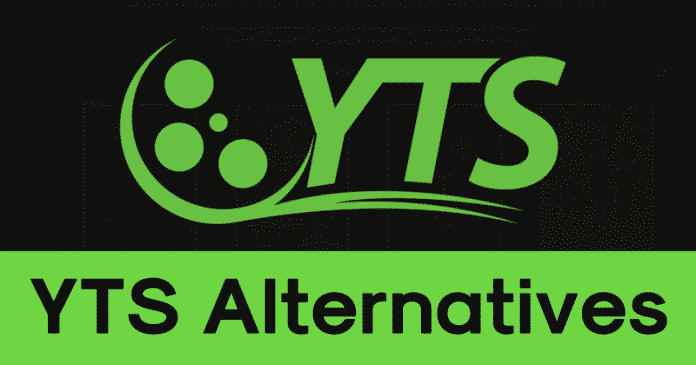 So, let’s explore the best YTS Alternatives in 2019. If you are looking for a perfect alternative to the YTS Torrents, then 1337X might be the best pick for you. The great thing about 1337X is its interface which looks clean and well-organized. Apart from that, 1337X has a huge database of torrent content to offer. You can find almost everything on 1337X. So, 1337X is another best torrent site that you can visit today. RARBG is another popular torrent site on the list which is known for its extensive collection of torrent content. The great thing about RARBG is that it has almost every type of torrent files ranging from movies, TV Shows, Games, Softwares, etc. Not just that, but RARBG is also one of the most visited torrent sites. So, RARBG is another best YTS Alternatives that you can consider. If you are looking for a torrent site that only focuses on video content, then EZTV might be the best pick for you. The great thing about EZTV is that it has tons of video torrent content to offer. You can find video content like the latest movies, latest TV Series, Music videos, etc on the platform. So, EZTV is another best video torrent sites which you can visit right now. Well, TorrentHounds is another popular torrent site on the list which is known for its massive database of torrent content. The great thing about TorrentHounds is that it has lots of unique torrent files to offer. You can find almost all downloadable file on TorrentHounds and its one of the best torrent websites 2019 which you can visit right now. SeedPeer is probably the best torrent site on the list which is mostly known for its great user interface and extensive collection of torrents. Guess what? 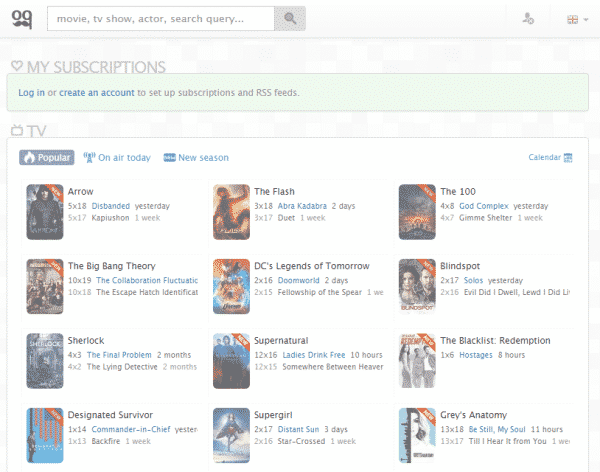 SeedPeer’s interface is quite amazing and it lists popular and new torrent right on the homepage. Not just that, but the site also organizes every torrent according to their categories. 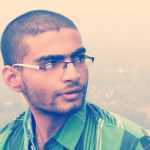 So, SeedPeer is another best torrent site which you can visit today. Zooqle is another great torrent site in the list which is known for its huge database of video torrents. The great thing about Zooqule is its interface which is well organized and looks clean. In fact, Zooqle is one of the best and most visited torrent sites of 2019. Talking about the torrent contents, you can find almost every torrent on Zooqle including Movies, Softwares, Music, etc. If you are looking for the perfect YTS Alternative to download torrent files, then IsoHunt might be the next best choice for you. The great thing about IsoHunt is its massive database of torrent content. If we talk about the torrent files, IsoHunt has lots of unique torrents to offer when it comes to Movies, Games, Softwares, etc. So, IsoHunt is another best YTS Alternatives 2019 which you can consider. Well, The Pirate Bay needs no introduction as it’s one of the best and leading torrent site available on the web. Guess what? you can find almost everything on The Pirate Bay including movies, TV Shows, Web Series, Softwares, Games, etc. The Pirate Bay is also one of those rare torrent sites that survived the mass torrent ban that held in 2017. So, The Pirate Bay is another best YTS Alternatives 2019 which you can consider. So, these are some of the best YTS Alternatives that you can visit right now. If you know any other sites like these, then let us know in the comment box below.